Contact Evana Gould at Animal Angels Rescue to express your interest. Another successful adoption - amazing work Animal Angels Rescue! More successful adoptions - amazing work Animal Angels Rescue! The goregous and delectable Blue Ivy has been waiting forever for her forever family.We have reduced her adoption fee to $35 for a limited time. 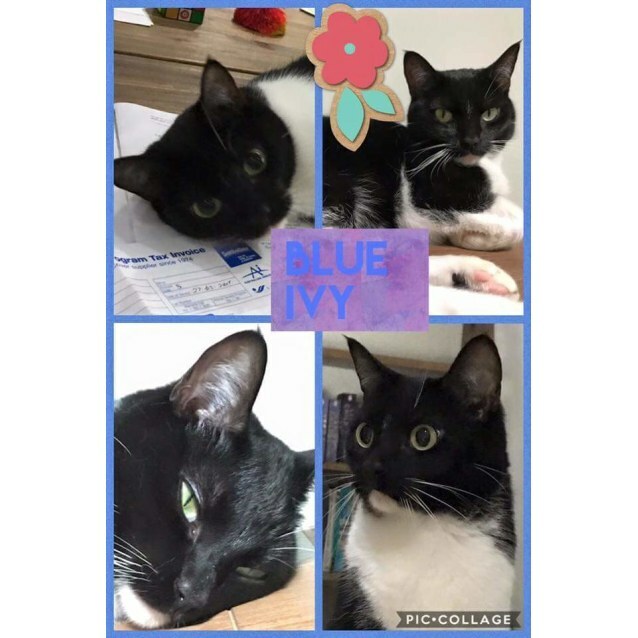 Happy to be in the company of other cats and content to watch you work from home.Blue Ivy is currently located at Samford Valley. Please contact the co-ordinator details listed with each profile.